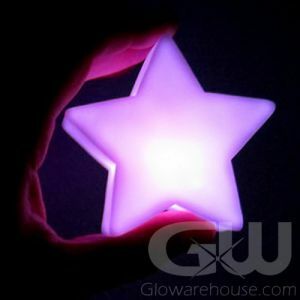 - Light Up Star Pendant Necklaces! 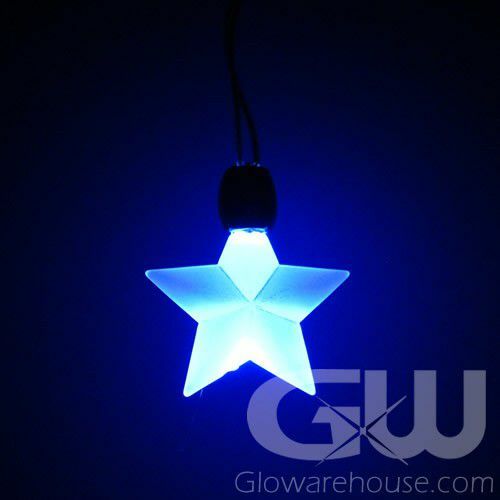 - Beautiful Bright Blue LED Light! 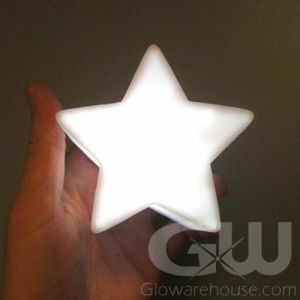 The Stars come out at Night and so do the Light Up LED Star Pendants! 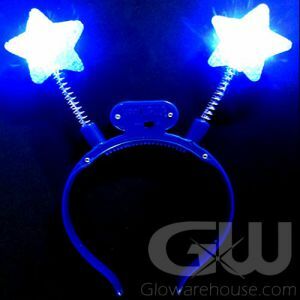 The Light up Star Shaped Pendants are an awesome lighted jewelry product, perfect for school dances, fundraisers, charity galas and theme parties. 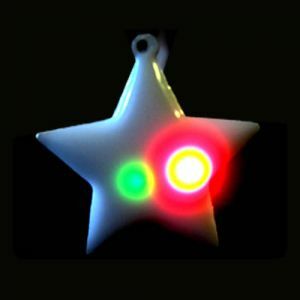 The LED Star Necklace is a battery operated pendant that activates when the two connection magnets are attached at the back of the necklace, lighting up the LED pendant with an awe inspiring glow! 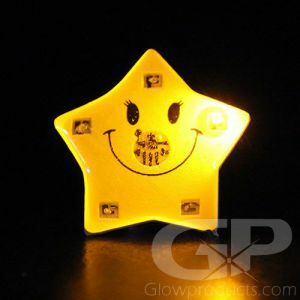 So remember you're a shining star - no matter who you are! 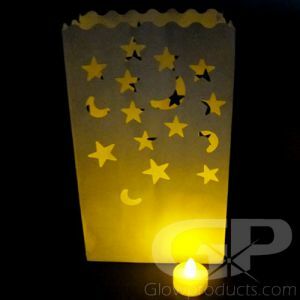 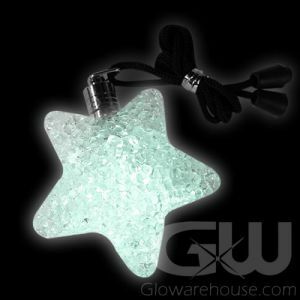 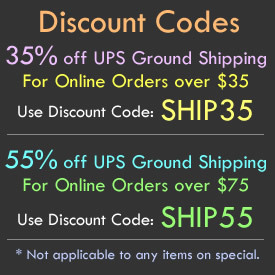 Especially with Light Up Star Pendant Necklaces from Glowarehouse.com!